This is a history of discotheques, told in a subjective, partial way, but always with a clear purpose in mind: the analysis of space. The history of dance clubs is undoubtedly an anthropological as well as architectural phenomenon. The cultural and economic evolution of society progressively transformed the idea of entertainment, and consequently the spaces in which it is formed and shaped. These places have been gradually adjusted to new requests and new fashions, modified and updated, until reaching the contemporary paradox: nowadays discotheques are hardly ever spaces designed by architects; they are rather temporary occupations of spaces dedicated to other functions. 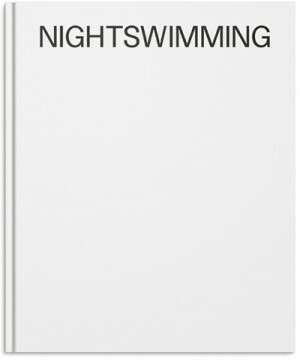 From the 1960s until today, through the photographs of Giovanna Silva, a selection of interviews and a collection of critical texts, Nightswimming takes you into the fascinating world of the night. 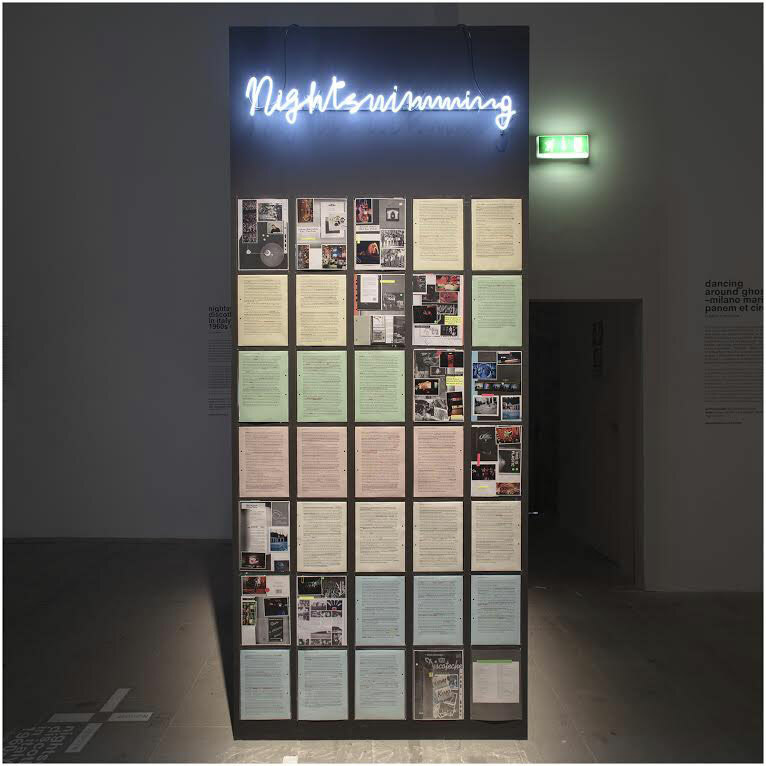 The project examines the history of Italian dance clubs, as asocial and anthropological phenomenon. Italy’s social, cultural and economic evolution over the last 50 years has gradually transformed the idea of fun, and with it also the spaces in which fun takes shape. Today a paradox is evident: the clubs are no longer necessarily a physical place, but are now formed of events and theme nights. The history of Italian clubs is told through interviews with architects, DJs, writers, and intellectuals, as well as period photos and a new photographic survey of what remains of today’s discotheques.